So you may well have seen my previous post where I shared the five Christmas movies I’m looking forward to re-watching these holidays. Poster Tagline: He doesn’t care if you’re naughty or nice. I have heard so many good things about this film from so many people it is mind-boggling that I have not actually found a way to see this yet. I look forward to a number of things: creepy Billy Bob being creepy, seeing Gilmore Girls’ Lauren Graham (even though I have never seen Gilmore Girls either – yes, yes I know, I’m an idiot) and also the late John Ritter. I have high expectations for this film. I expect to be made to feel very uncomfortable as I laugh heartily at all the uncomfortable things. Poster tagline: Bill Murray is back amongst the ghosts, only this time it’s three against one. This is perhaps the one film here I am genuinely embarrassed to admit I have never watched. How I could possibly not have seen this properly is beyond me. I am sure I have seen bits of it here and there when it’s been on TV. I even have vivid memories of the poster in my uncle’s video rental store from when I was a kid and this first came out. I think it was Bill Murray that freaked me out as a child. I think it is Bill Murray that attracts me to it so much now. Also! Karen Allen is in this! Yes, that Karen ‘Marion’ Allen of Indiana Jones fame. Did you know that? Of course you did, because you’ve probably actually seen this. Poster tagline: They’re not just getting rich. They’re getting even. I actually have this on DVD. It stars Dan Ackroyd and Eddie Murphy at a time when they still seemed fresh, were actually funny and had a modicum of relevance. Also, this film was made during Hollywood’s 80’s boom when even silly and outrageous comedies were afforded a decently told narrative with genuinely engaging emotional arcs. I have no idea if that applies to this film – but I do hope so. 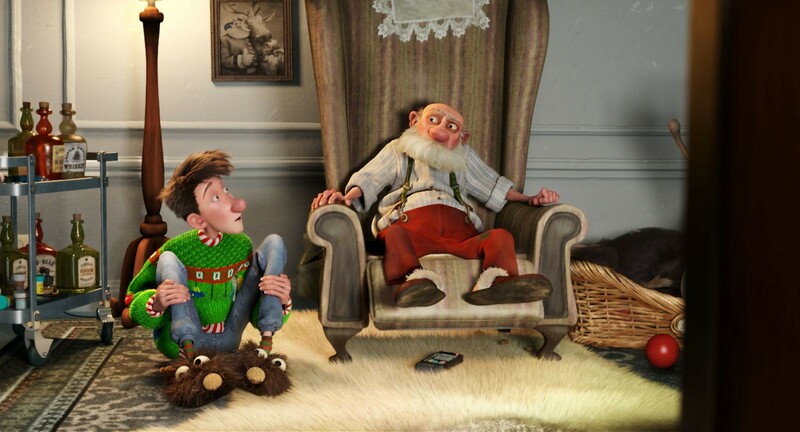 I also hope this actually is a Christmas film – I would hate for the internet to have lied to me. 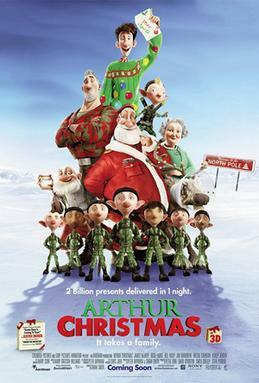 Poster tagline: 2 Billion presents delivered in 1 night. It takes a family. As someone who loves animation, I should have made more of an effort to get to this one when it first came out. As I look through IMDB now, I’m stunned by the sheer number of stars who contribute their voices to this: James McEvoy, Hugh Laurie, Bill Nighy, Jim Broadbent, Imelda Staunton, Laura Linney (Laura Linney! ), Eva Longoria, Joan Cusack (Joan Cusack! ), Michael Palin, Robbie Coltrane, Sanjeev Bhaskar and Rhys Darby. Holy Jebus. Also! Directed by a woman! And that woman would be Sarah Smith, who co-wrote the screenplay to with Peter Baynham. Poster tagline: Eight years ago she lost her memory. Now a detective must help her remember her past before it buries them both. 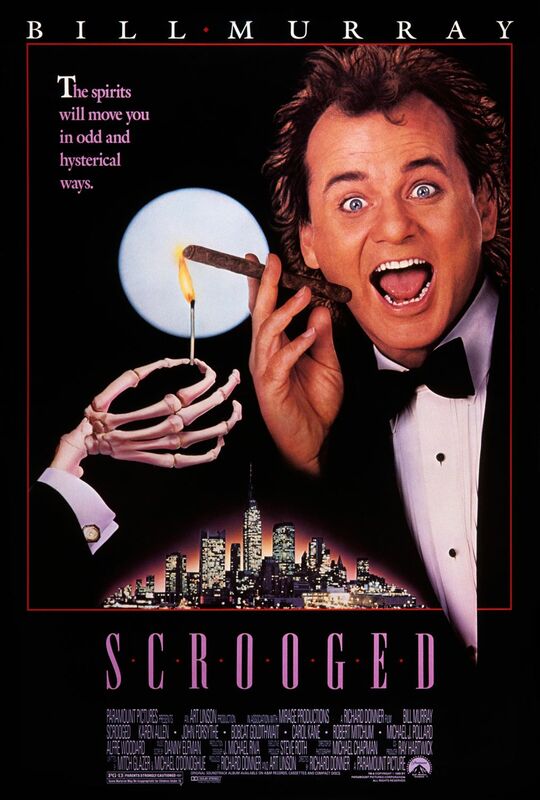 What Christmas movie are you steeply embarrassed/ashamed/bewildered to have never seen? Come on now, don’t be shy.